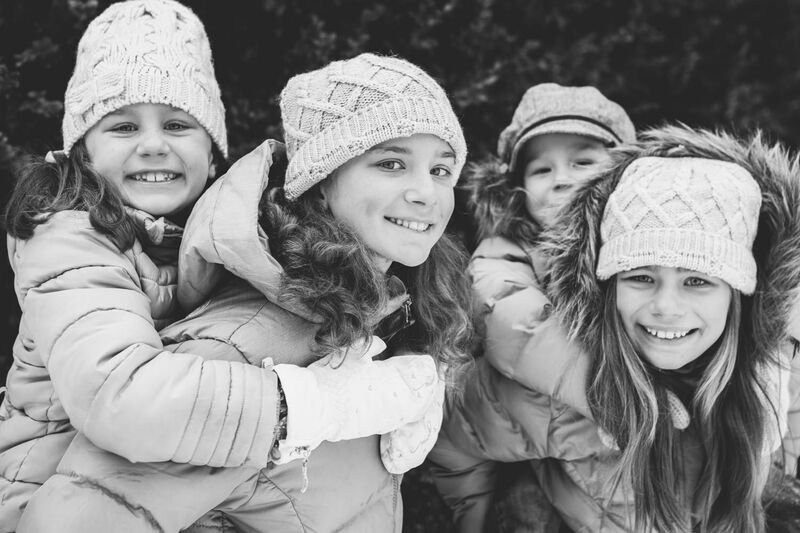 4 wonderful girls and 2 proud happy parents, all of them smiling all over their faces. 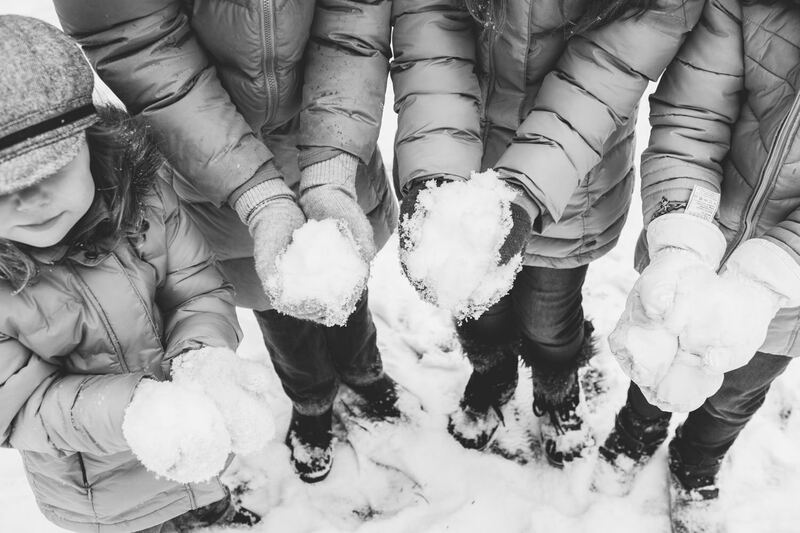 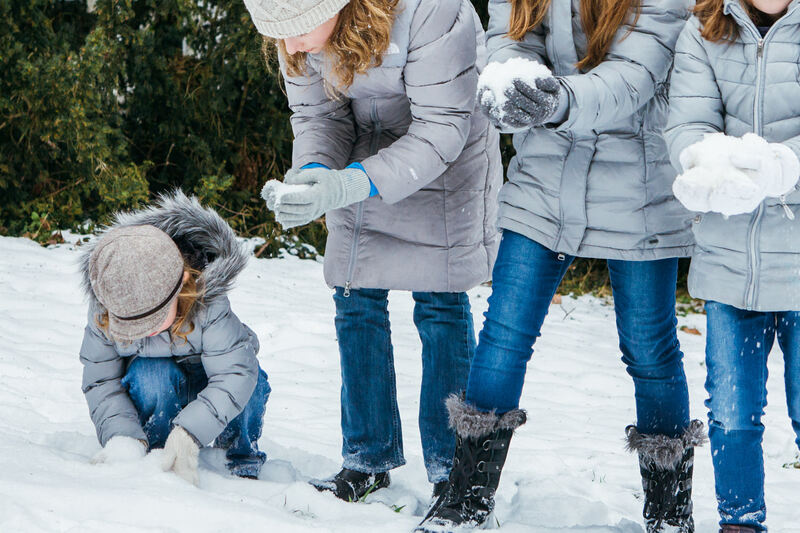 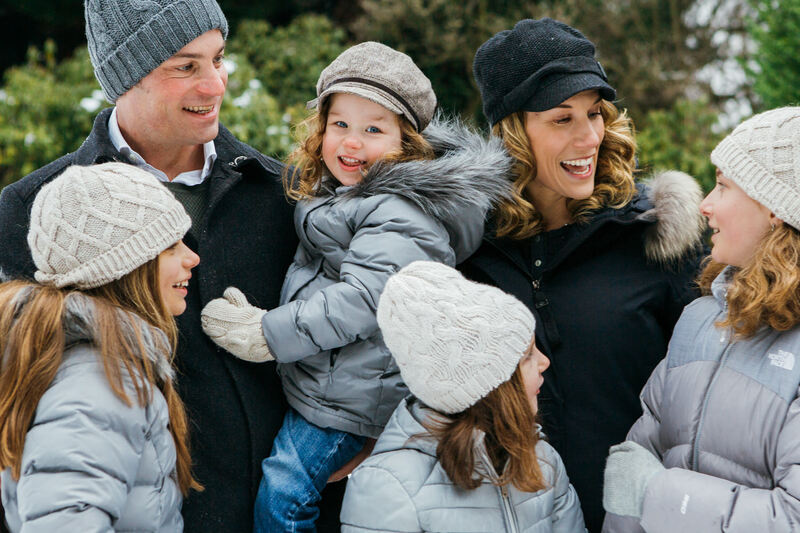 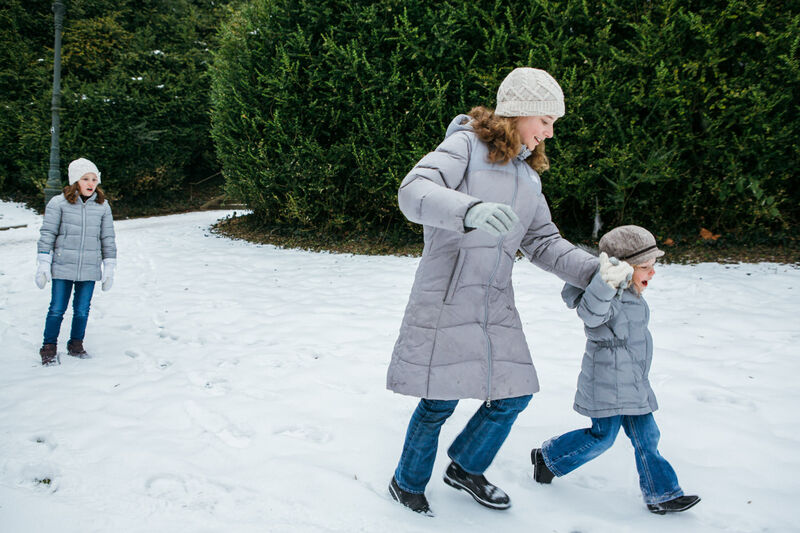 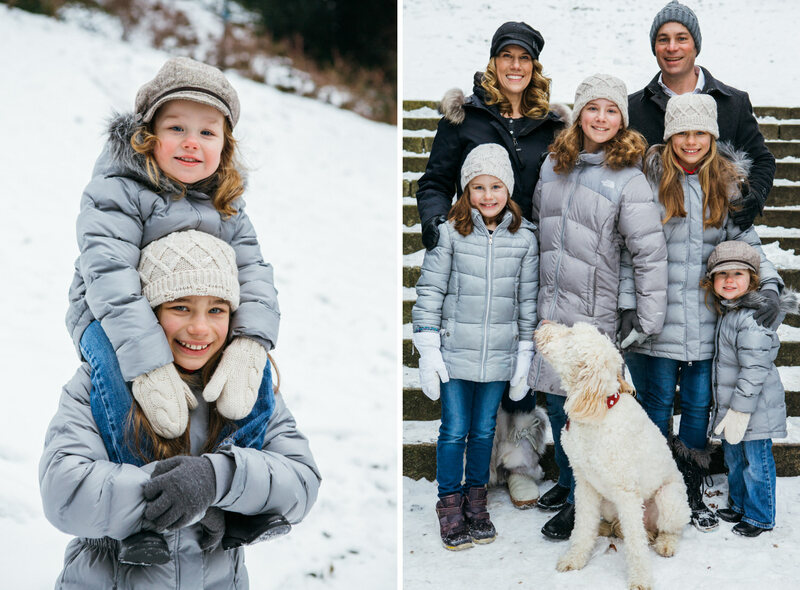 A snowball fight, a big poodle, a lot of snow, what can make more fun than that? 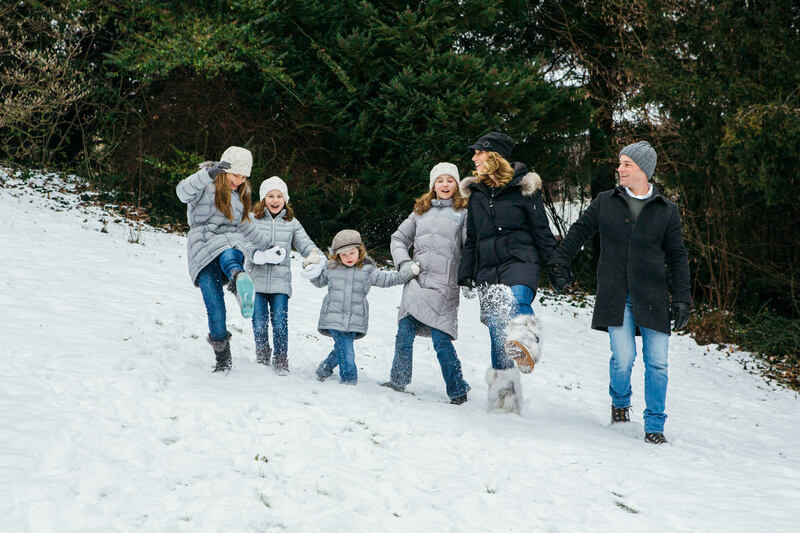 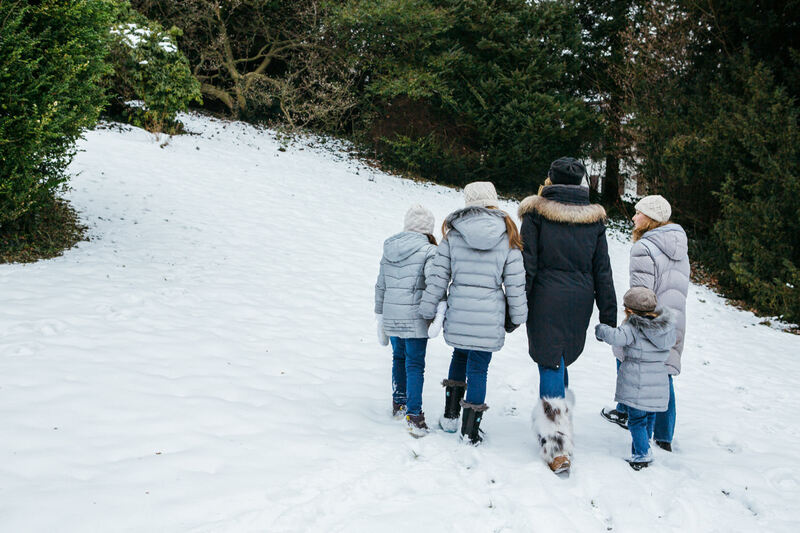 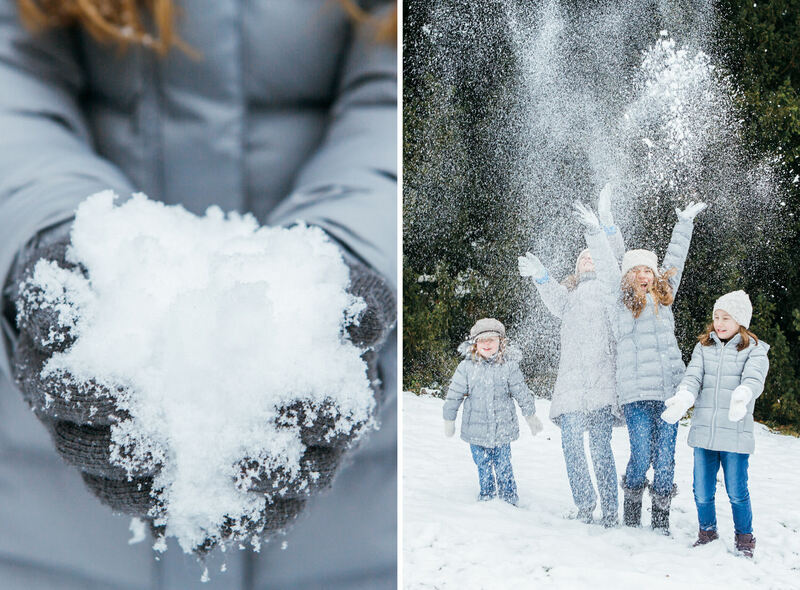 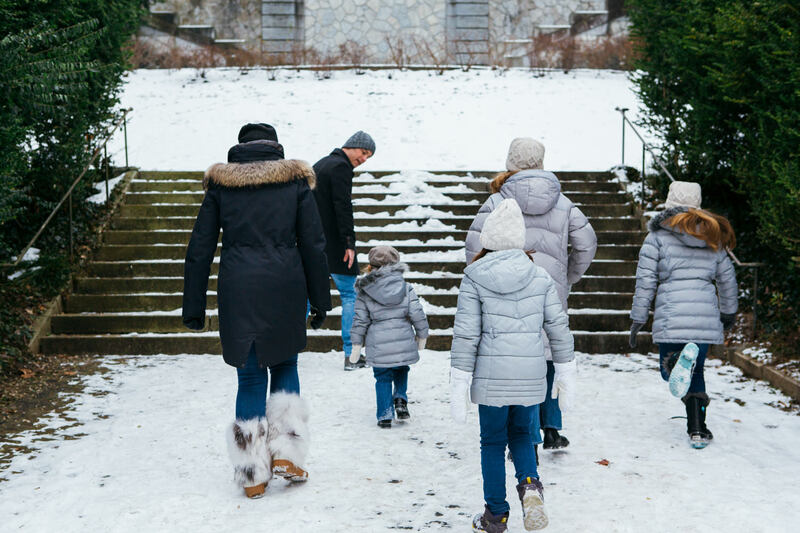 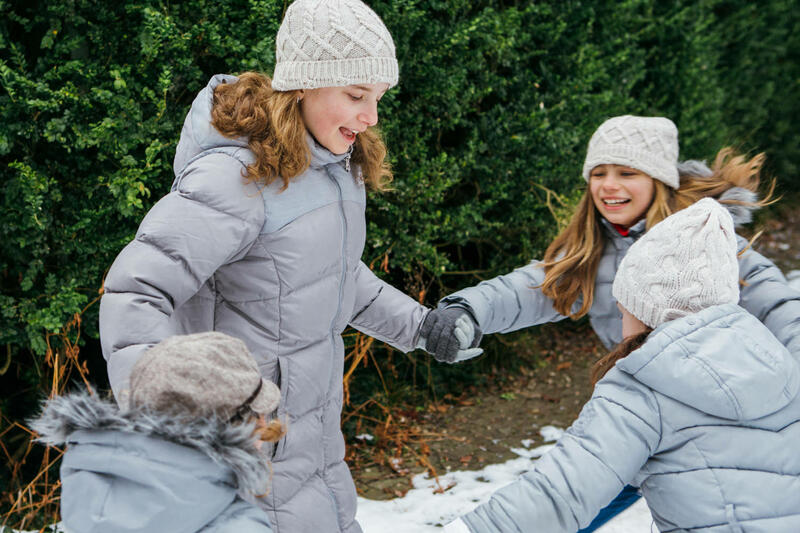 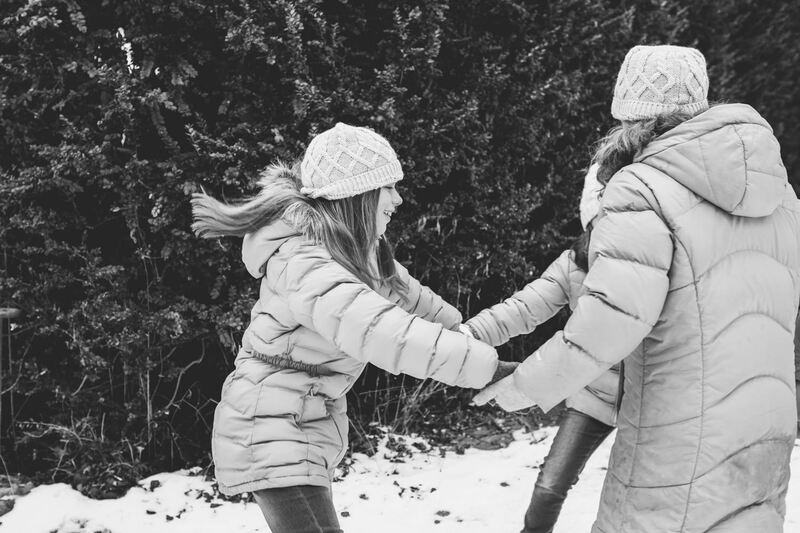 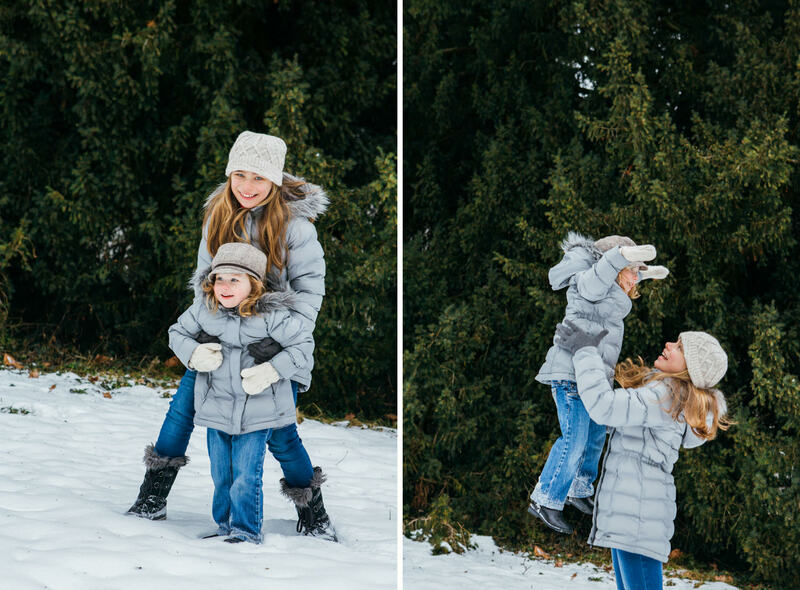 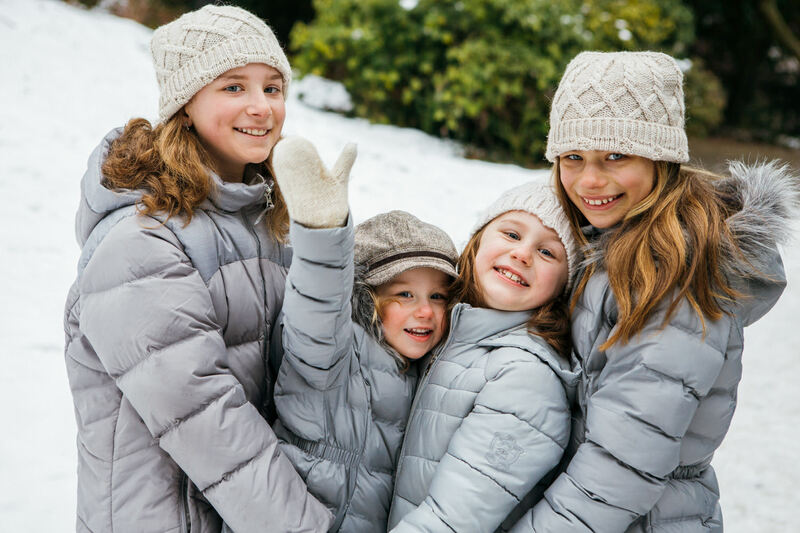 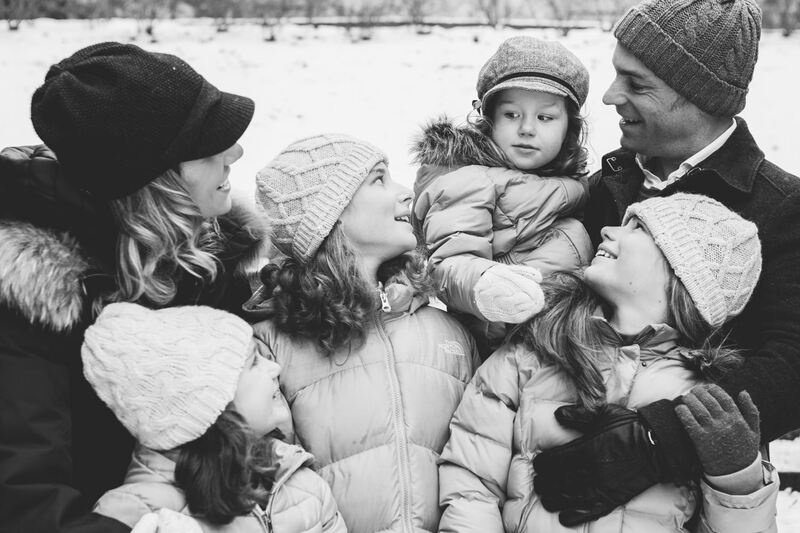 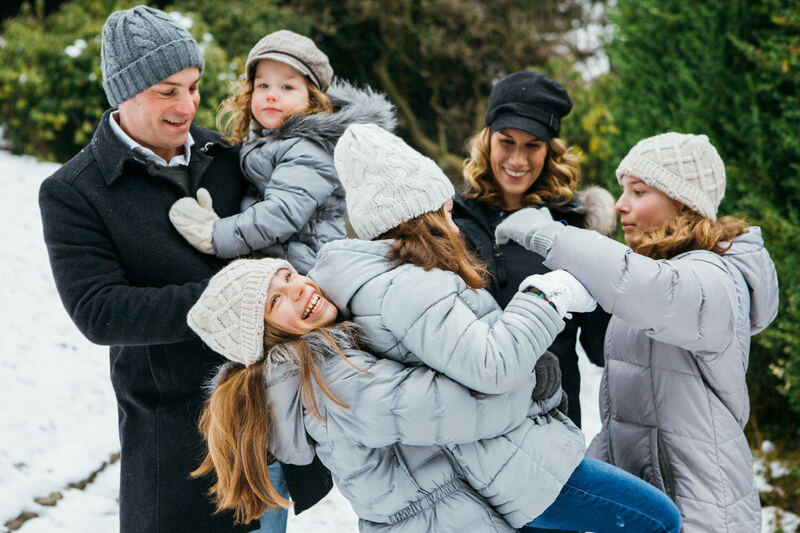 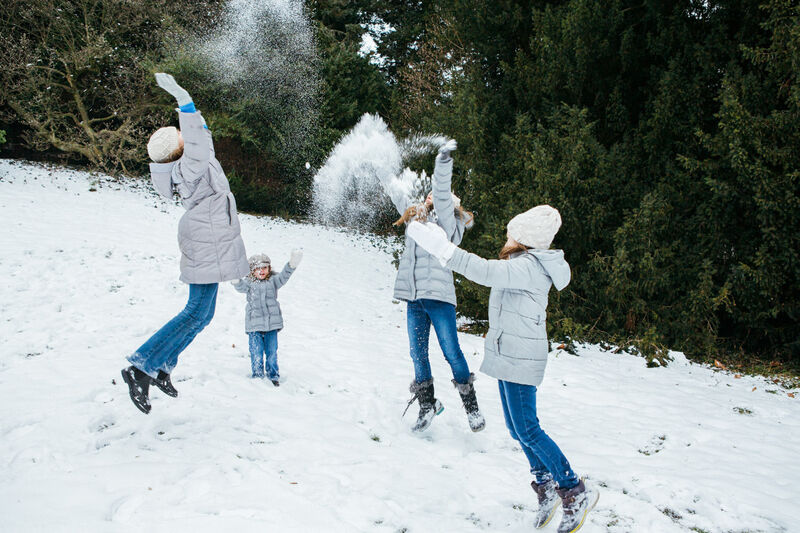 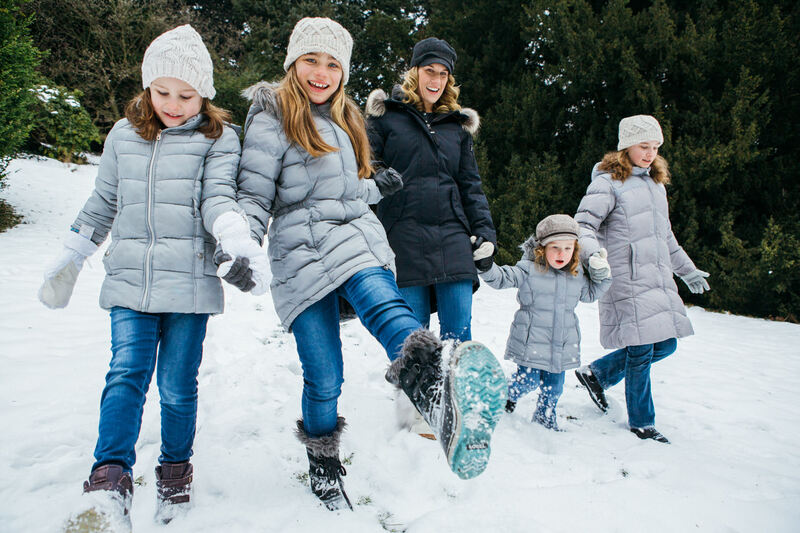 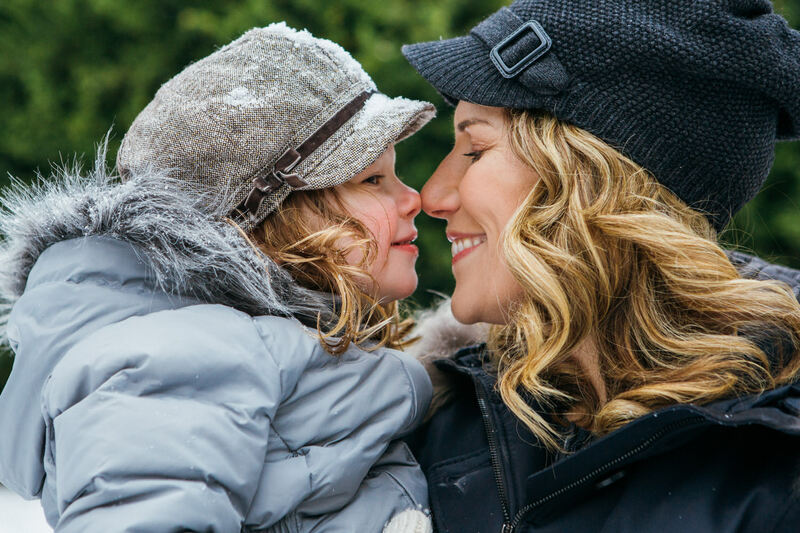 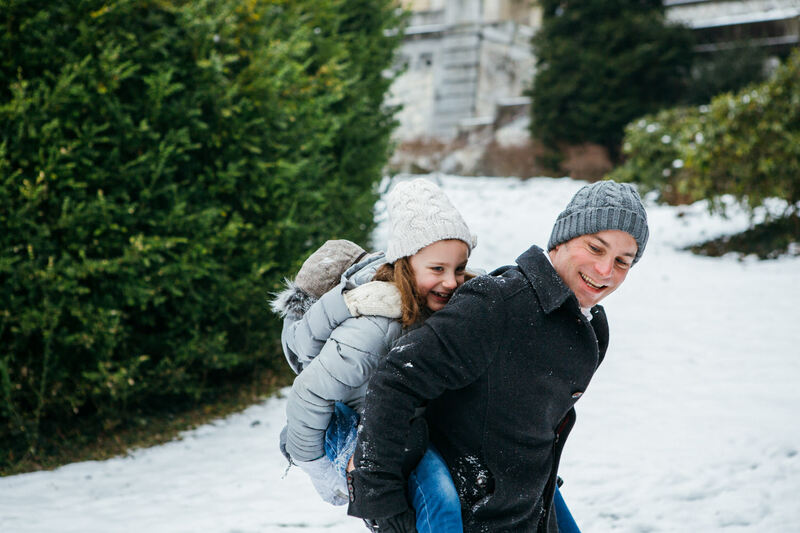 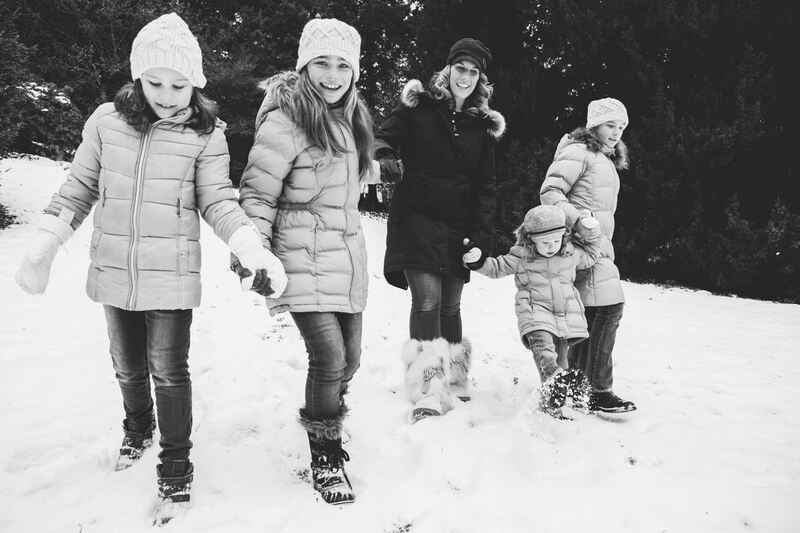 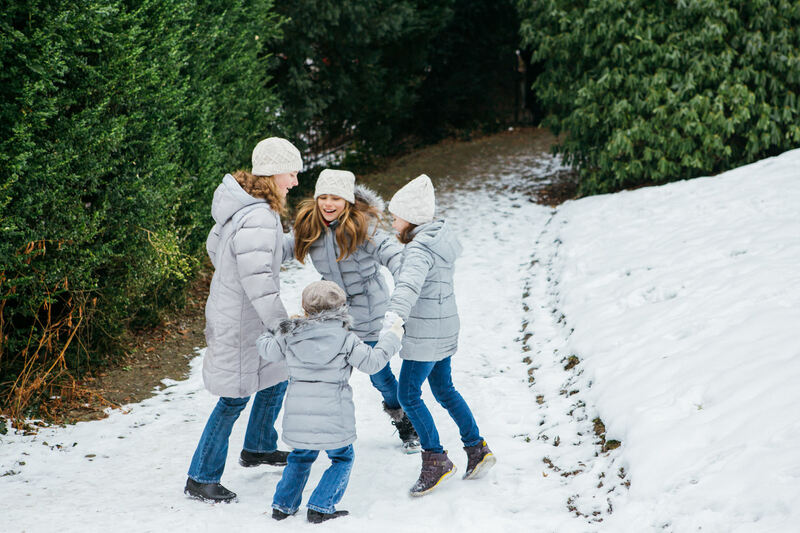 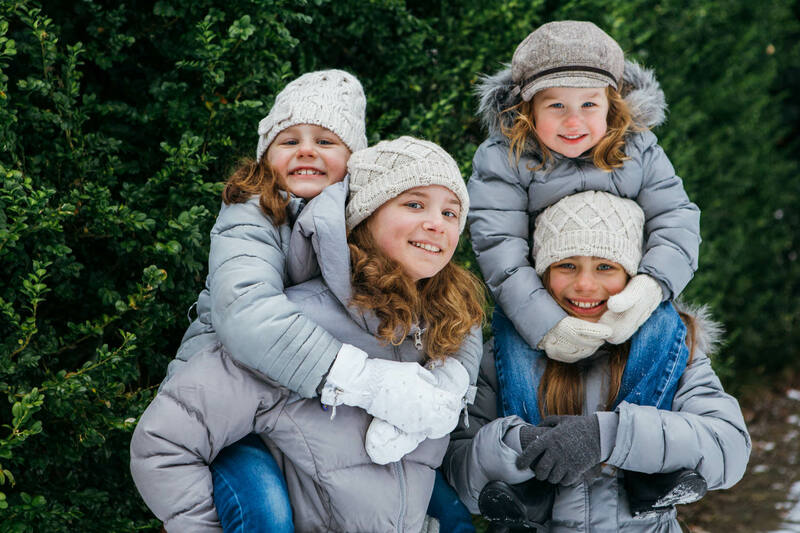 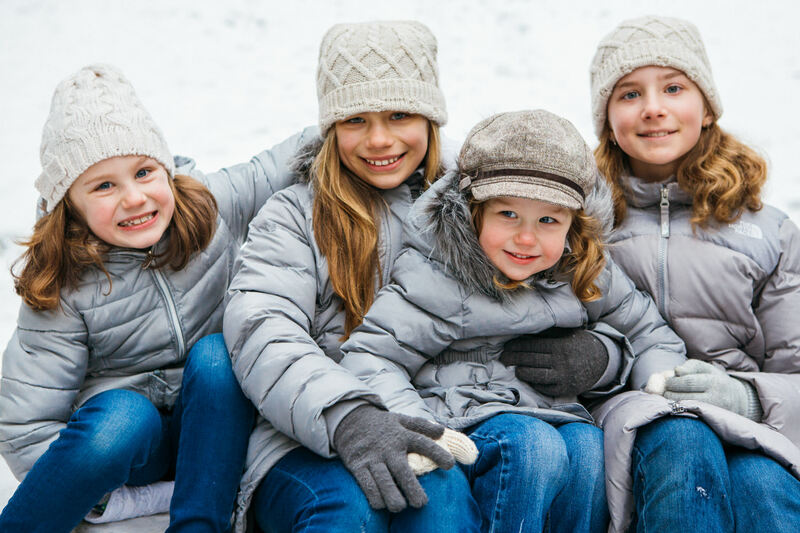 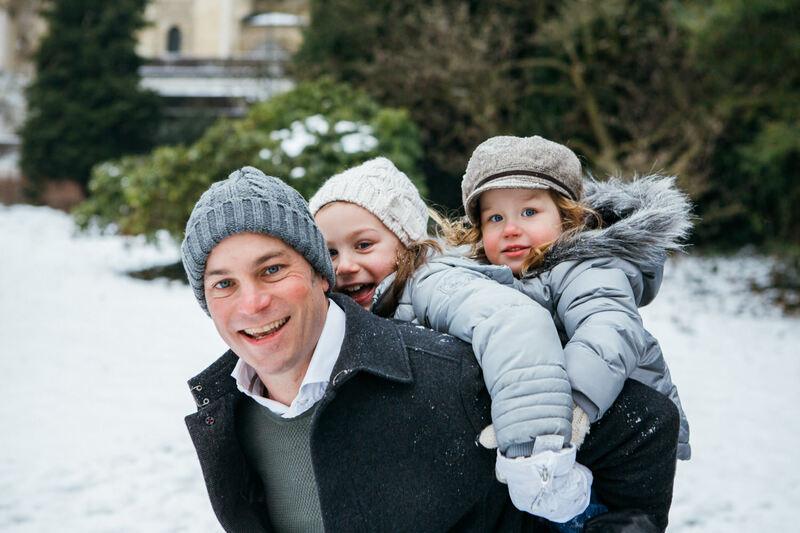 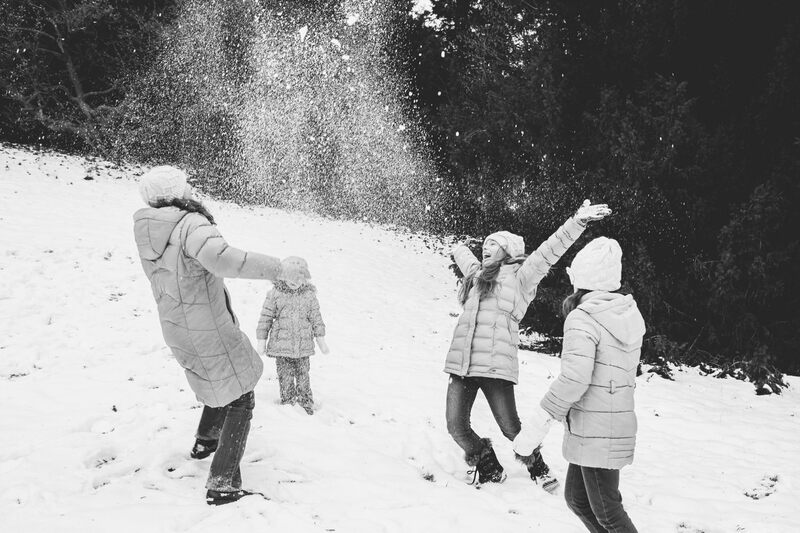 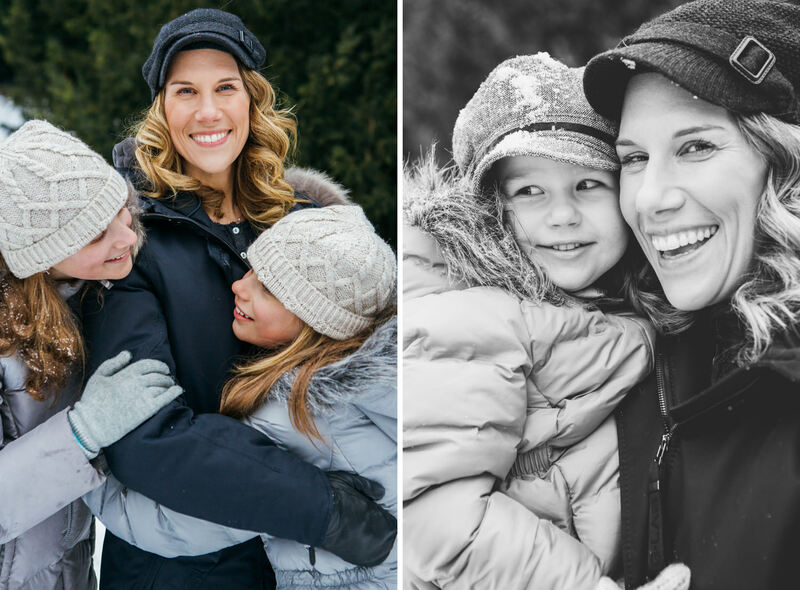 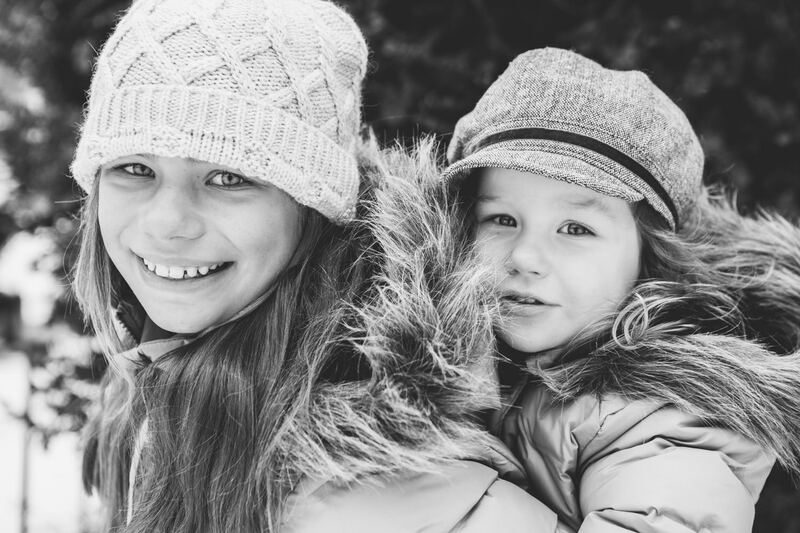 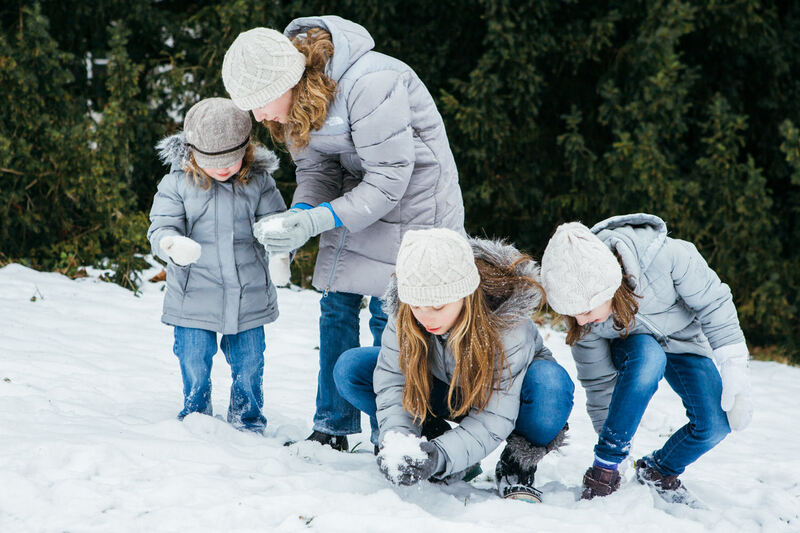 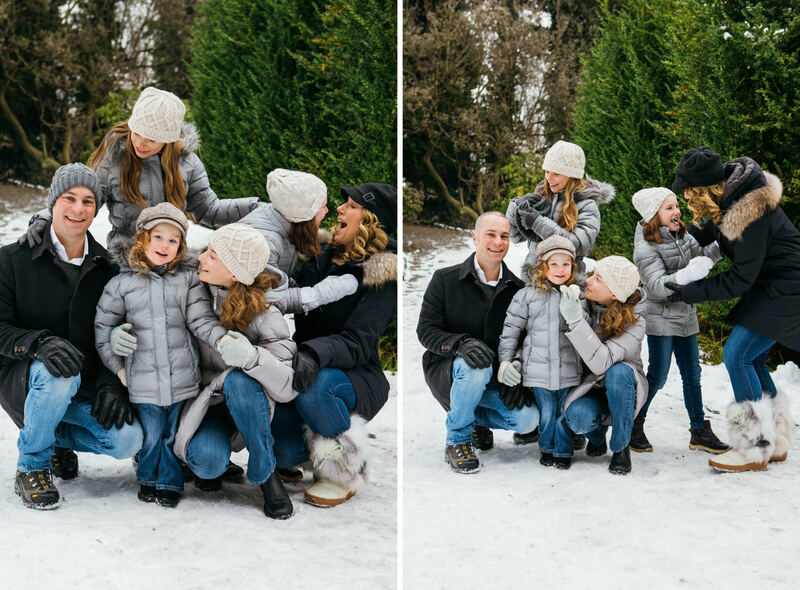 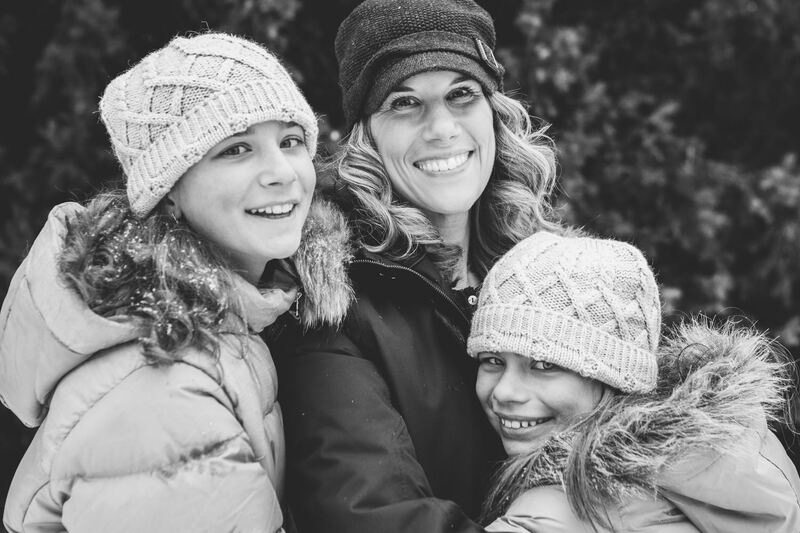 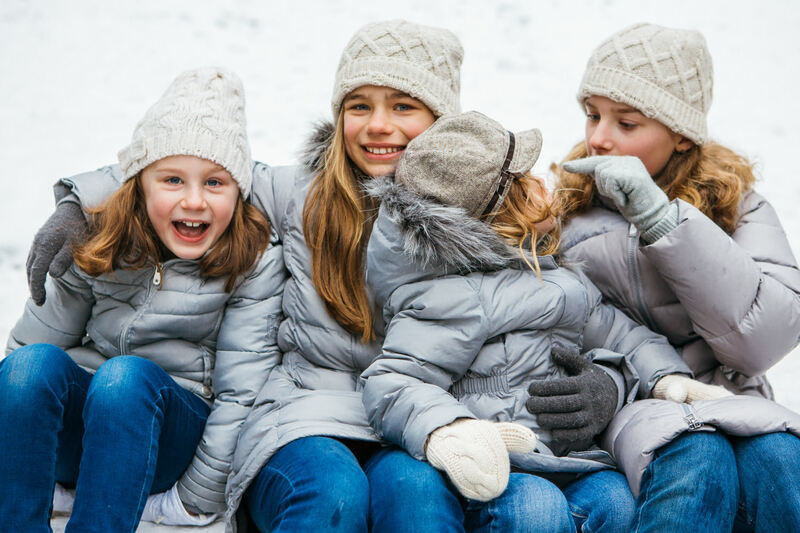 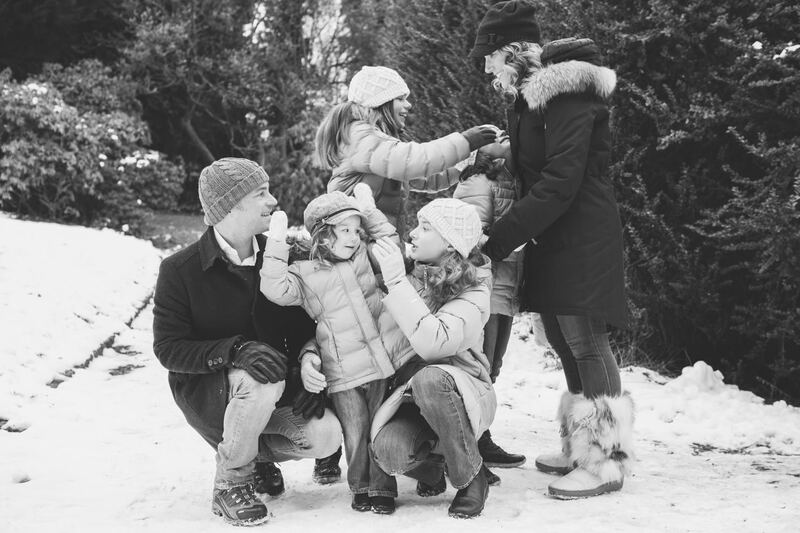 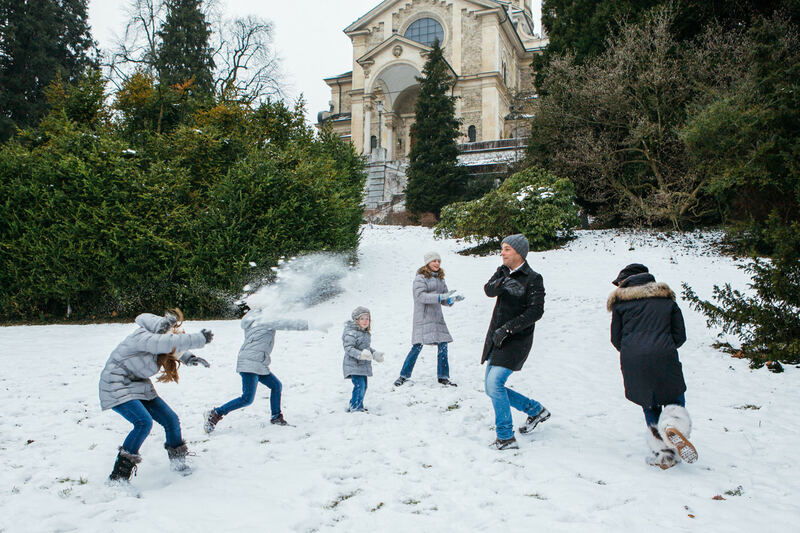 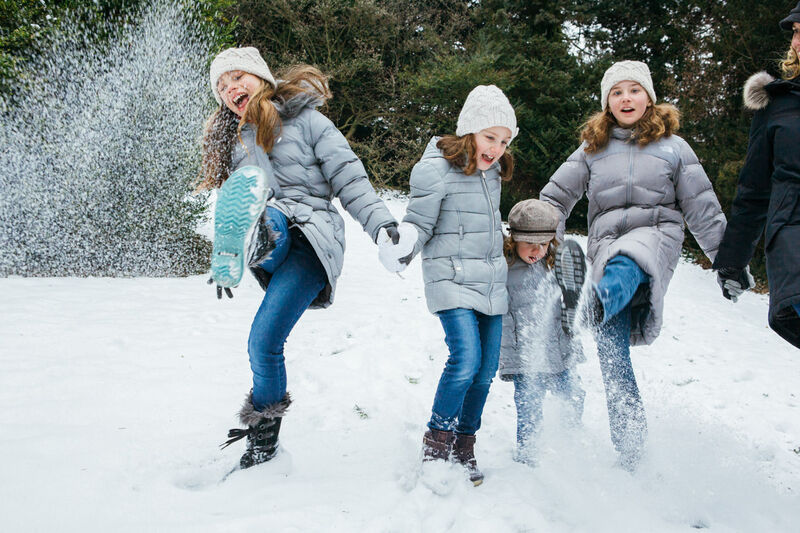 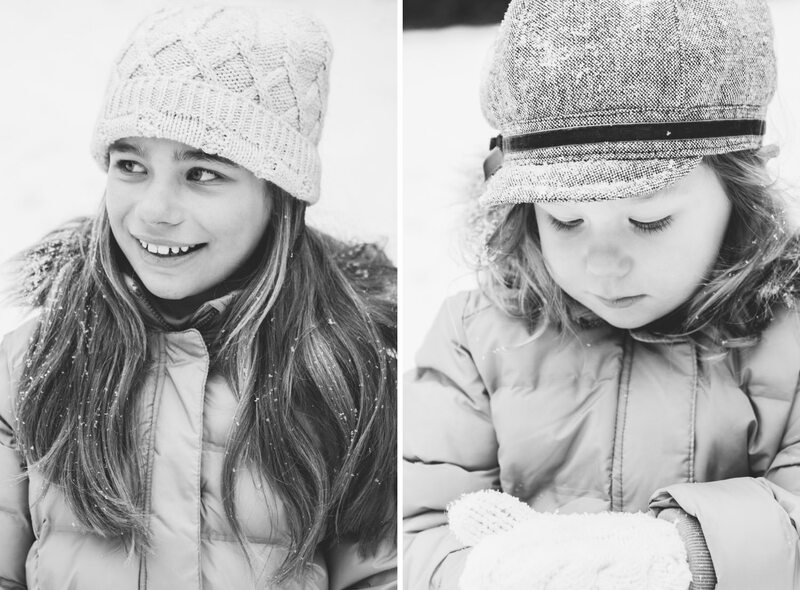 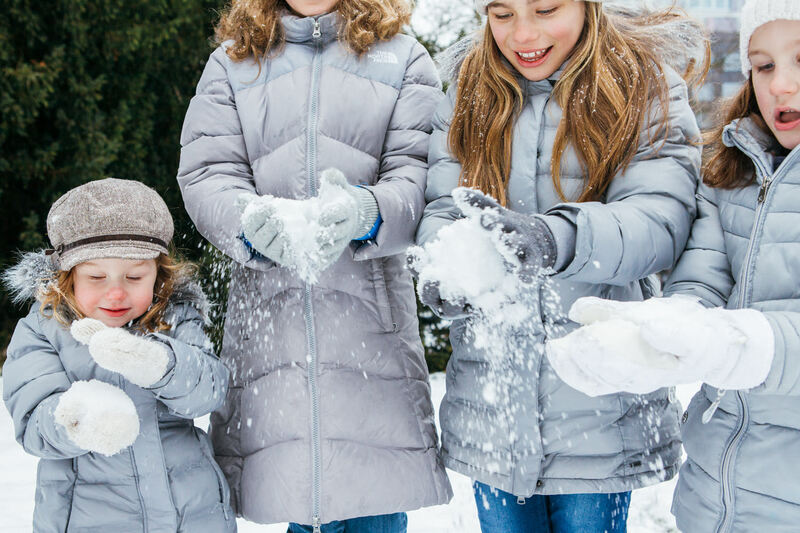 We met in Zurich, next to the church of Enge, and the kids couldn’t wait to tell me how much they are in love with snow and that we couldn’t pick a better day for their family shooting.